Adam doesn’t look too bright, does he!? 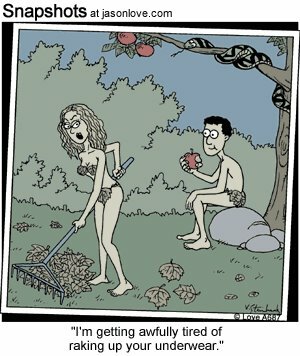 This entry was posted in LOL and tagged funny pictures, Humor, lol, somewhere East of Eden. Bookmark the permalink.